Happy Friday everyone! Do you have any fun plans for the weekend? We will be spending some time by the water this weekend with friends… just have to get all packed up! So this post will be relatively short and sweet. 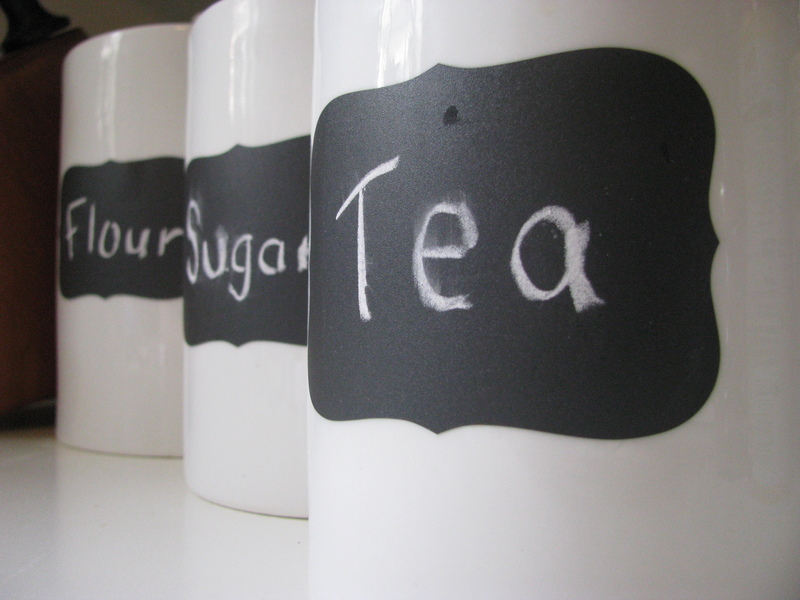 A few weeks ago, I purchased these chalkboard stickers by Martha Stewart. Available only at Staples. 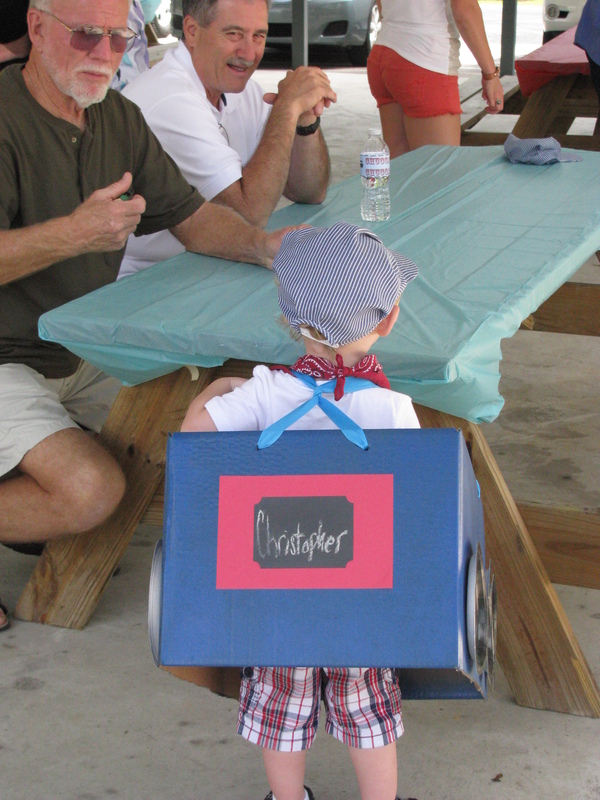 I used a few of them as name tags for the trains at Christopher’s birthday party. 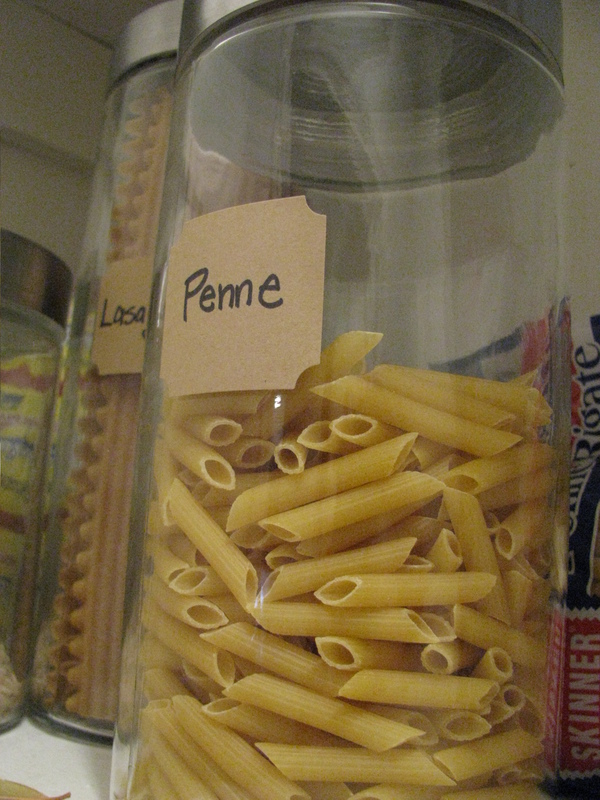 I decided to use a few in my home on my kitchen canisters as well. I did, however, discover that it is not an easy task to write with chalk on a round surface. 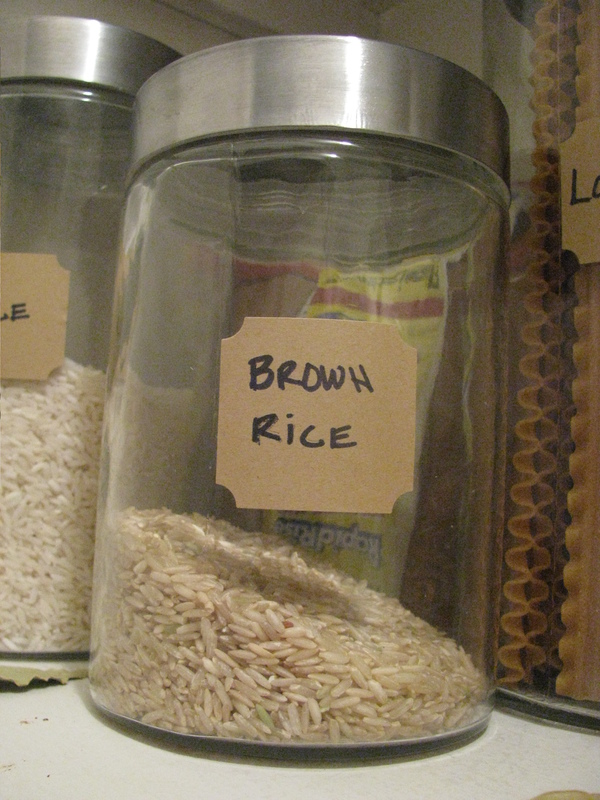 I also picked up a few of the Brown Kraft Labels for my pantry canisters. 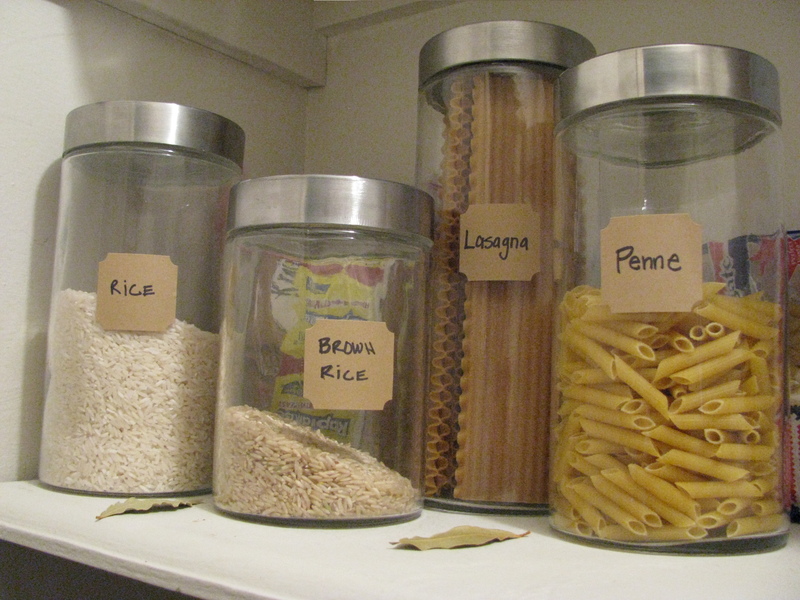 I used a fine tip sharpie on these labels and I think they turned out nicely. In case you are wondering why there are random leaves on my shelf… I use bay leaves in my pantry to keep out any unwanted pests. 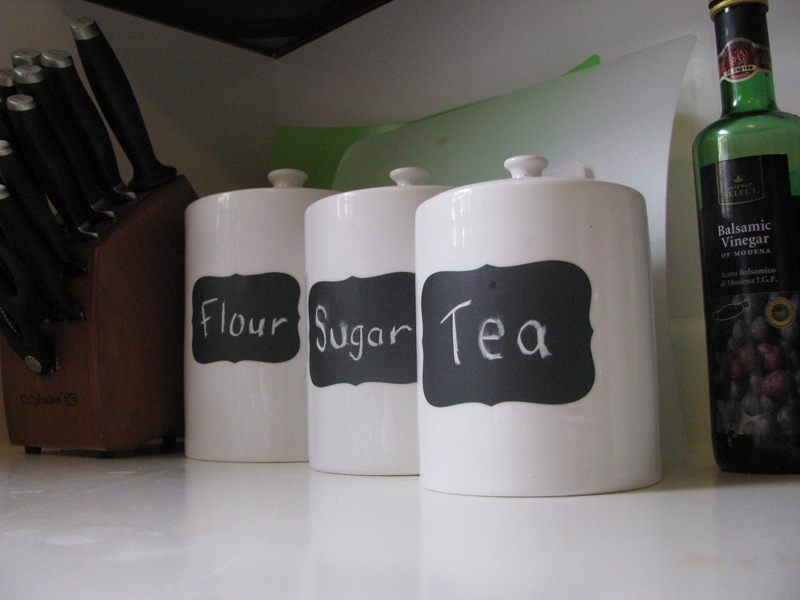 I really love this small addition to my kitchen. Some times the simplest details bring the biggest impact! Note: This is not a sponsored post. Any opinions shown here are my own.